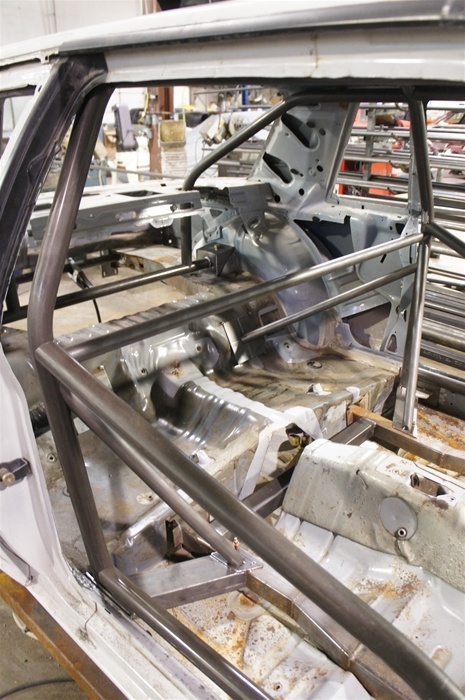 Built from 4130N Chrome molly or DOM mild steel, pre notched, will cert to NHRA 8.50 spec. 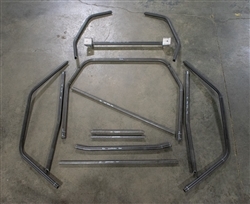 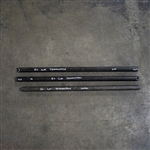 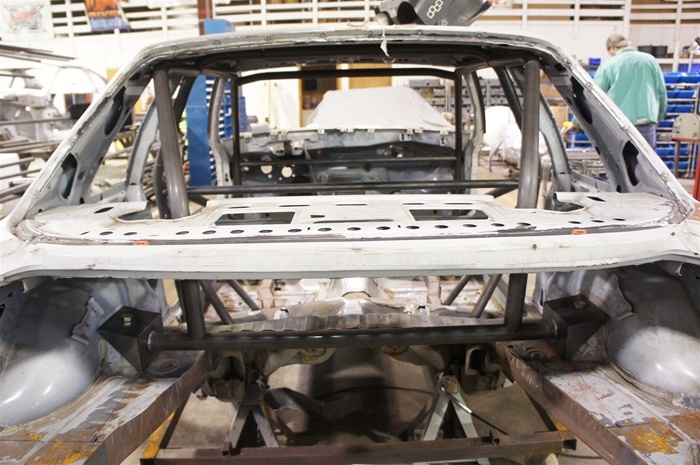 8 point Pre notched roll cage in either 4130 or DOM mild steel, Hold and weld construction. Options also available for mini tubed cars and rear triangulation bars.